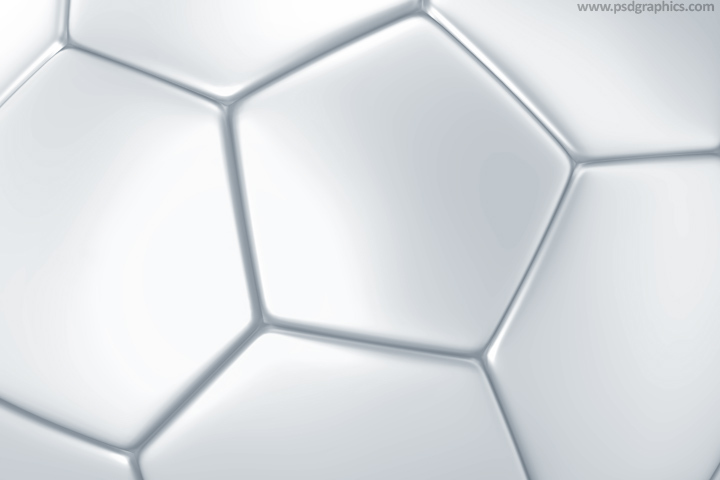 White football ball close-up pattern with shadows and reflections, hi-res background useful for flyers, ads, banners etc. 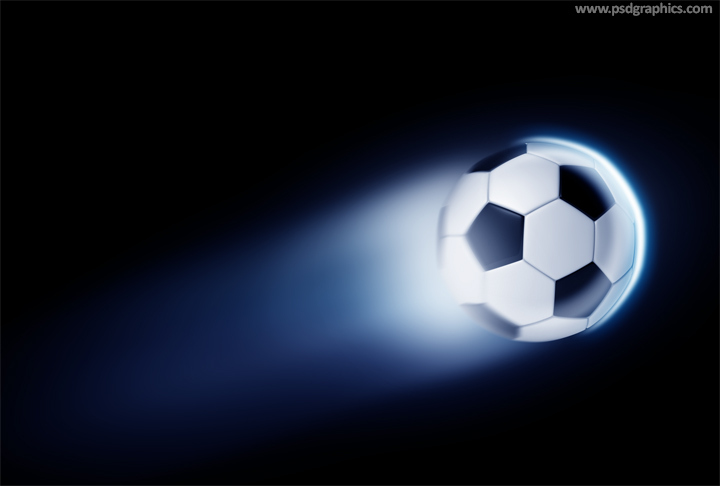 Flying football ball with a light trail, isolated on a black background, download PSD template to edit all details. 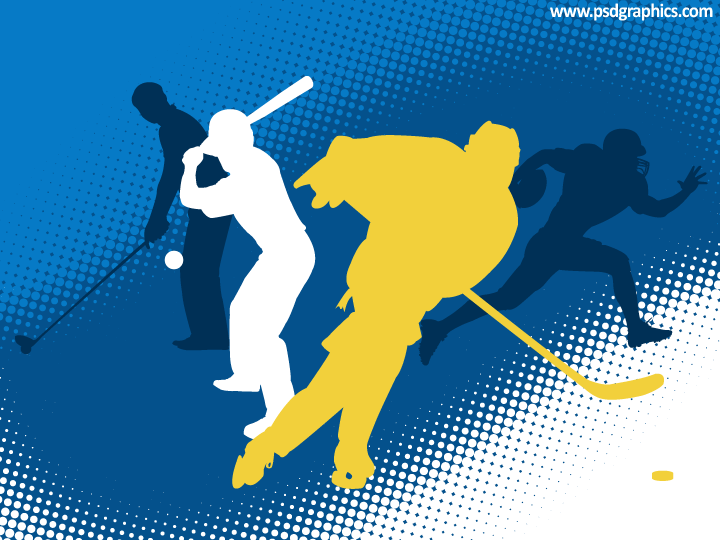 Golf, football, baseball and hockey players, one more sport’s silhouettes theme set, download layered and editable vector file.